Have you gone to one too many auto mechanics that fail to meet your expectations? 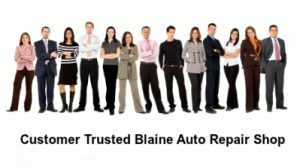 There are so many mechanics in the Blaine, MN area that it becomes difficult to find one that you can truly count on. When it comes to your vehicle’s tune-up, it’s critical that an experienced mechanic handles this process for you. So, stop your search and count on our ASE certified mechanics at Clark Automotive to handle your vehicle tune-up needs. 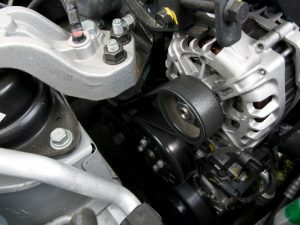 Are you in the Blaine, Minnesota area and in need of alternator repair? 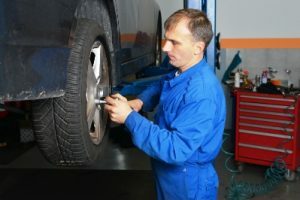 If so, you may be unsure of who to trust when it comes to a reputable and licensed mechanic in the area. 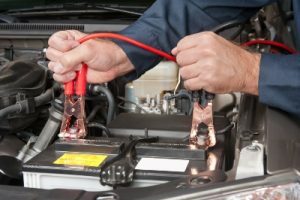 Thankfully the experienced professionals at Clark Automotive offer alternator repair in Blaine, Minnesota to ensure that you’re satisfied and that your vehicle is back on the road as quickly as possible. Just in case, we also offer courtesy rides and loaner vehicles, and we would like the opportunity to become your trusted and full time auto repair shop. 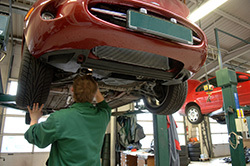 Clark Automotive’s technicians are experts in radiator repair. And as we head into the winter months once again, you will want the assurance that your car’s radiator will be in good working order. 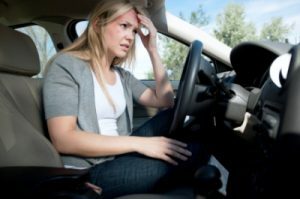 Driving in a car that is at risk of overheating and breaking down is not something anyone wants to endure; running that risk when the weather is snowy and the temperature is well below zero makes that prospect even more undesirable. 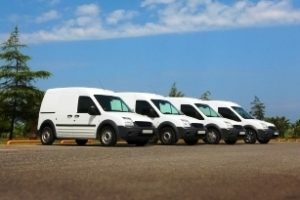 Looking for a fleet vehicle shop near you? 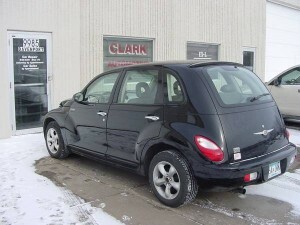 At Clark Automotive, we have the means and capacity to handle your fleet with ease. We have the knowledge, experience and awareness to keep your commercial vehicles on the road and to serve their purpose. 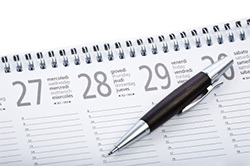 Flexible Hours – Running a business is not easy. We understand that even a single day without one of your vehicles in service can result in a loss of profit.